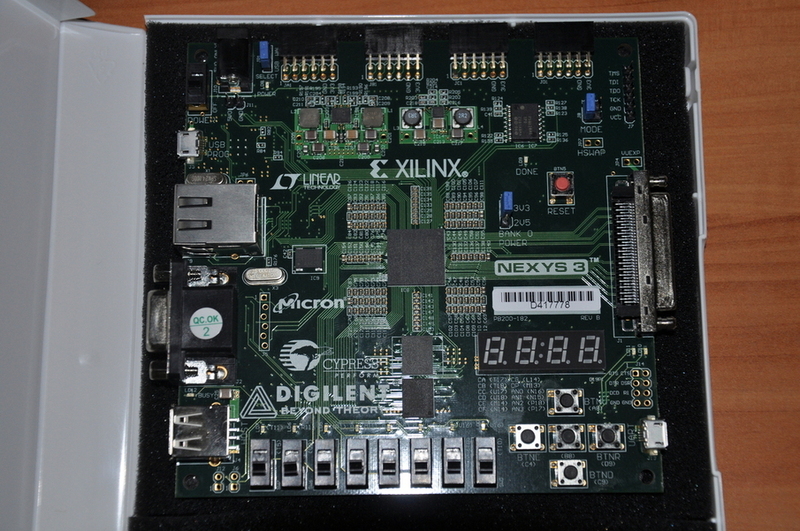 So I’ve finally got myself something I’ve been wanting for a long time – an FPGA board. FPGAs are extremely useful for building large digital systems. All you need to do is write code in either VHDL or Verilog and you’re done (well not quite. There are a few more steps but we’ll look at that later). Originally, I was planning to buy a DSP board from Texas Instruments. However, a friend at MITx (More on that in another blog post) told me about the boards made by Digilent (Thanks Hobie!). Till now, the boards I found were too costly for me. There were a few with Digilent that were perfect! I decided to go with the Nexys3. The Nexys3 is a nice little board with a Spartan 6 chip. 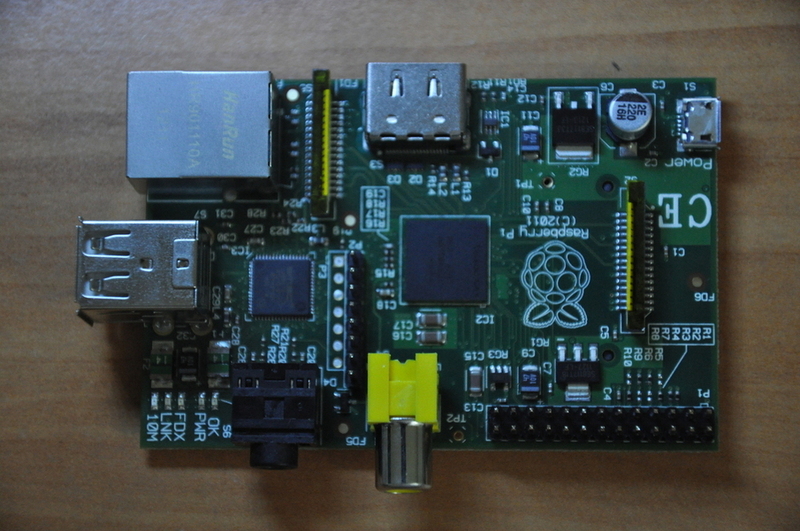 It comes with a USB host, a VHDC interface, a VGA port and many other interesting features. I originally wanted the DSP board to work on some signal processing projects and get more insight into the subject. However, I also wanted to know how these processors work. Using an FPGA would be ideal for the latter as I would have to build the processor myself. That’s the long term plan. For now, I’m working to get familiar with the board and tools. I’ll post new tutorials as I learn. If you’re interested in an FPGA board, you could buy the Nexys3 like I did. If you want something less expensive, you could try the Basys2 (Spartan 3E based). I hear that is pretty neat as well. 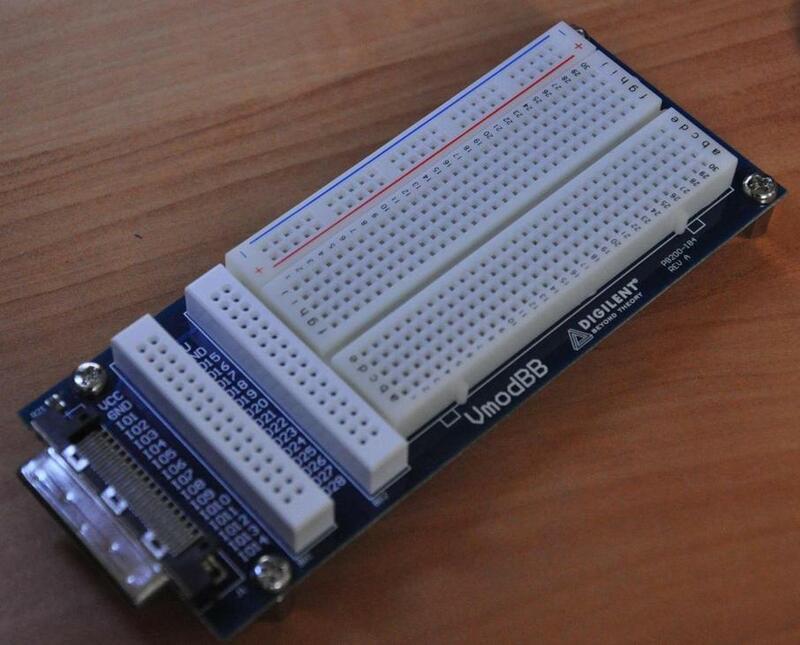 I also bought a VmodBB – a breadboard with a VHDC connection. This will allow me to build my own circuits and interface them with the Nexys3 easily. I’ll be giving a small demo and a few setup instructions in a separate post once I get more familiar with it. I’m not really sure what I should do with this. Honestly, I bought this more out of curiosity. Now, I plan to give ARMv6 assembly a shot. Lets hope I can do it. For my next post, I’m going to give you instructions on how you can setup the required software to program the FPGA board in a Linux environment – Fedora 17 to be specific. The installation and post installation procedure is not as straight forward as Windows but it’s worth going through all those extra steps as you can then write a few shell scripts and automate most of your work. I’m still using Windows for now as Digilent has a nice tool which can talk to the board. I wish they had this for Linux as well. Thank you Murali! 🙂 Are you talking about Suraj from BMS? Are you a student from BMS too? I am an M.Tech student from SJCE Mysore. I plan to buy NEXYS 3..I expect your valuable suggestions in this matter.I plan to buy one of their VHDCI expansion board also with it. Can you tell me it’s price? I find the Nexys3 good for my purposes – evaluating small pieces of Verilog code. I have plans for bigger projects but I doubt I will need more cells in the near future even then. I don’t know what the price is in Rupees. I bought this directly from Digilent’s website (in Dollars). This worked out for me because I bought other things as well and the shipping cost made sense. Otherwise, here in Bangalore, I think it costs close to (maybe more than) Rs. 20,000. If you need something more, then the Altys seems like a bigger board. I think the Amber core (from Open Cores) can be made to work on it.